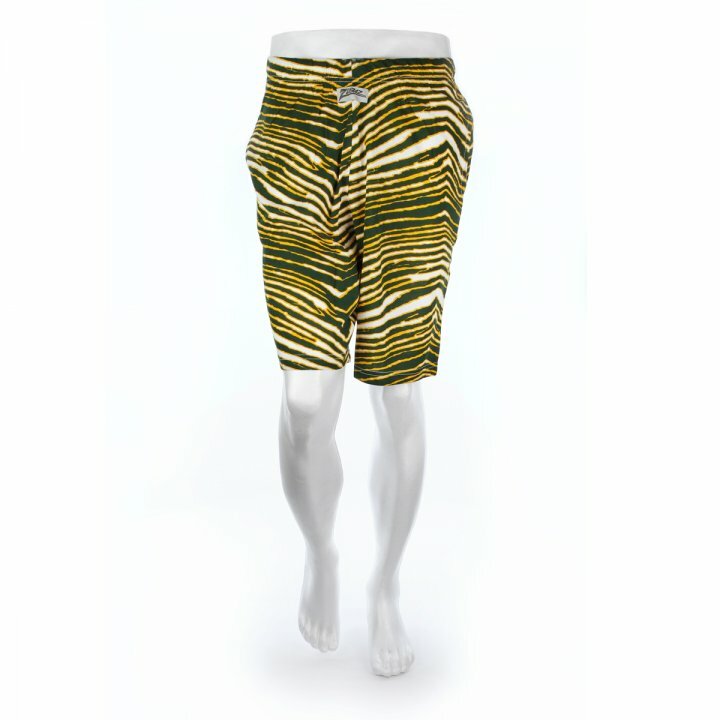 For over 27 years, the classic Zubaz zebra pattern short has stood out as the ultimate example of crazy style and unbelievable comfort. Your hardest decision will be choosing how many more to order once you try on our awesome green and gold zebra print shorts. 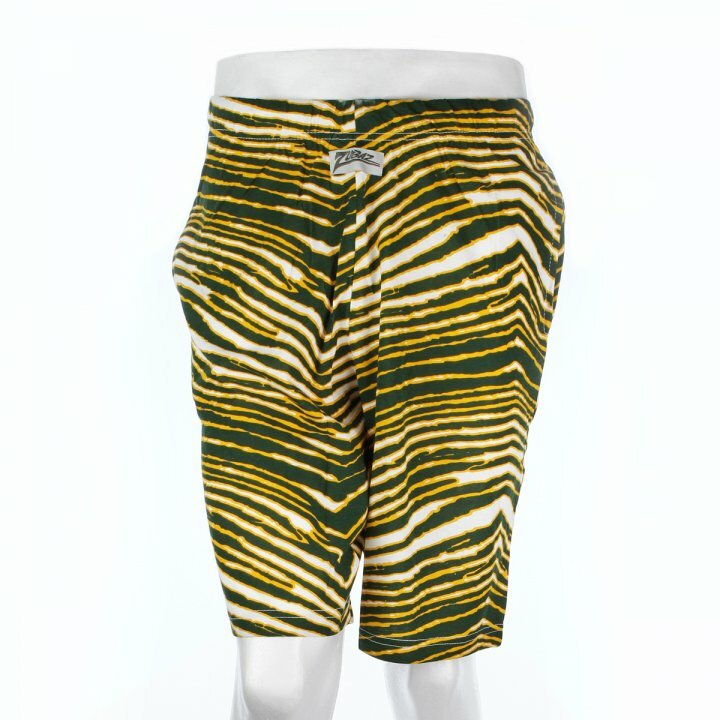 Most of all, have fun and welcome to the wonderful world of Zubaz!